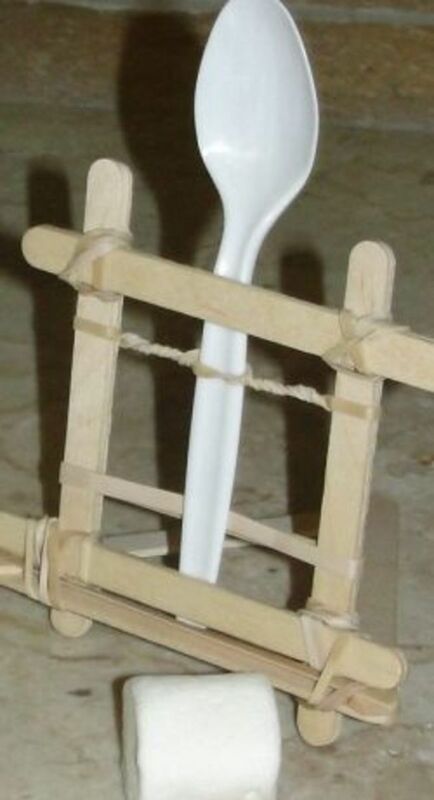 With a few simple and basic parts, we can construct a working rectenna to harvest energy for a variety of purposes. The basic design for the antenna is founded on the Sierpinski triangle that is a fractal capable of harvesting multiple frequencies of electromagnetic radiation. The Sierpinski triangle incorporated on a circuit board may look something like this. Here is an actual Sierpinski triangle that could conceivably be used as a separate energy harvesting antenna. 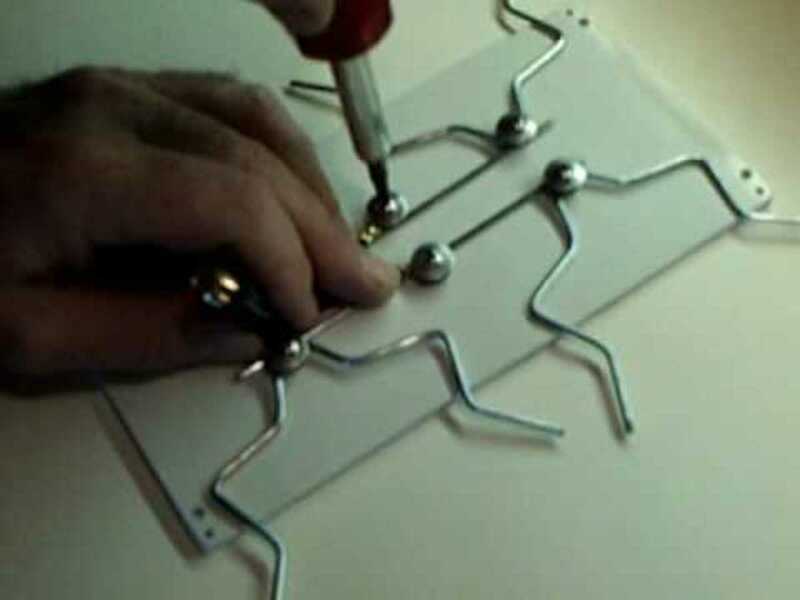 Seen here is the construction of the simple Koch curve antenna, that is extraordinarily easy to make. You can make a triangle based peg board and simply wrap in a Koch curve design. This diagram details the principle fractal design behind the Koch curve. The Koch curve can be married to the Sierpinski triangle. Look carefully and you can see the possibilities. Essential for the construction of the rectenna, is the Schottky diode. This diode will filter the radiation to allow capacitors and batteries to take a charge as well as circuits to function live. 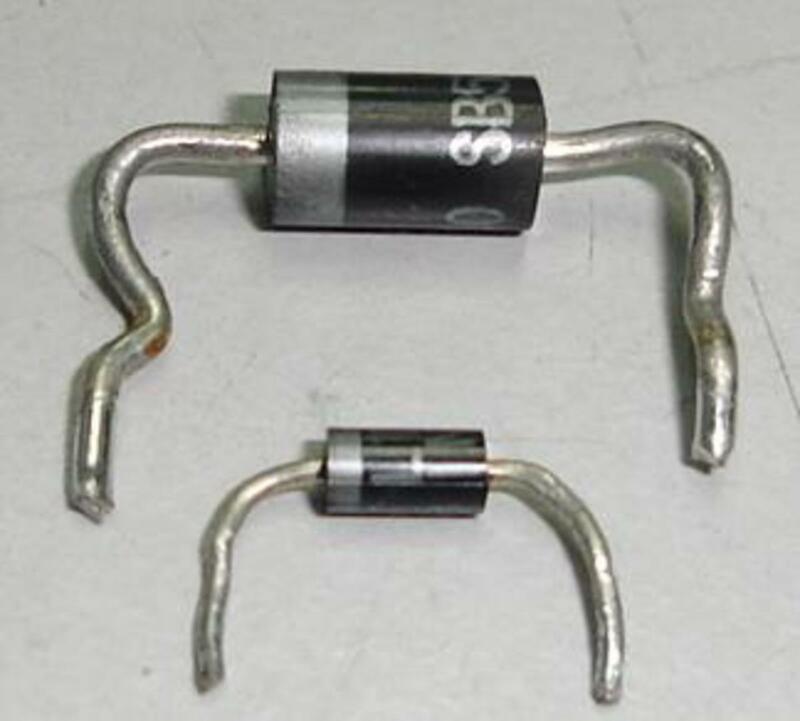 Schottky diodes come in a wide variety or ratings, so you can build a circuit to the limits of what is available. This schematic details the basic functions of a rectenna. A high powered and efficient rectenna is just the ticket to power vehicles such as this. In this case, the remote fueling is likely accomplished via a MASER rectenna as it is the most developed system. The rectenna is an essential on board receiving device on a vehicle, whether on land, sea, air or outer space that captures energy from a remote transmitter and converts that captured energy into DC electrical current. The DC current can be used directly on board the vehicle or converted on board by an inverter for AC electrical needs. 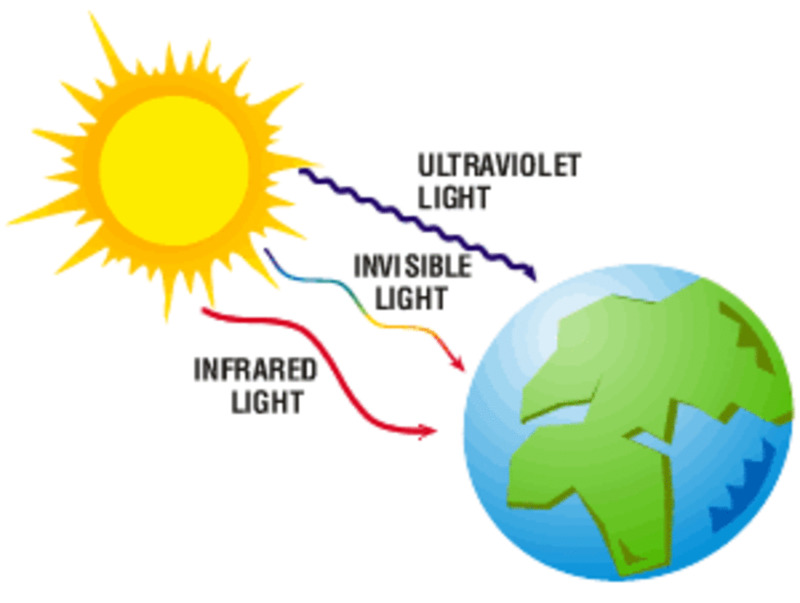 Rectennas can be calibrated to tune into any abundant source of energy, but the type we will consider is not the one that can handle coherent microwave radiation from a distant MASER that itself may be powered by the sun or a nuclear reactor, but one that can capture abundant ambient electromagnetic radiation that is all around us. 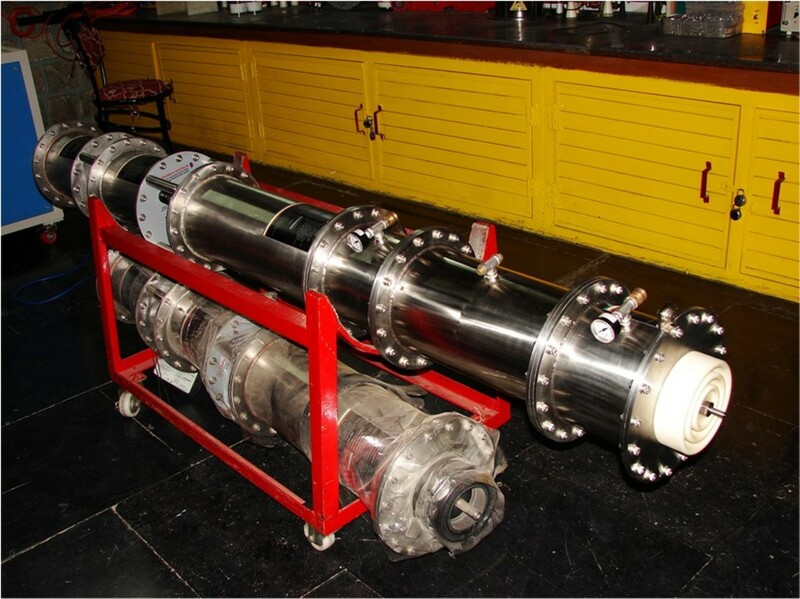 The rectenna allows for a vehicle of substantially reduced mass, essential for aircraft and earth launched space vehicles. Today, due to the existence of modern materials and fractal antennae, we can design one that is light in mass, efficient and capable of providing abundant power that could be used for powering ion drives in space vehicles or to electric motors on cars, trains, trucks, boats and planes. 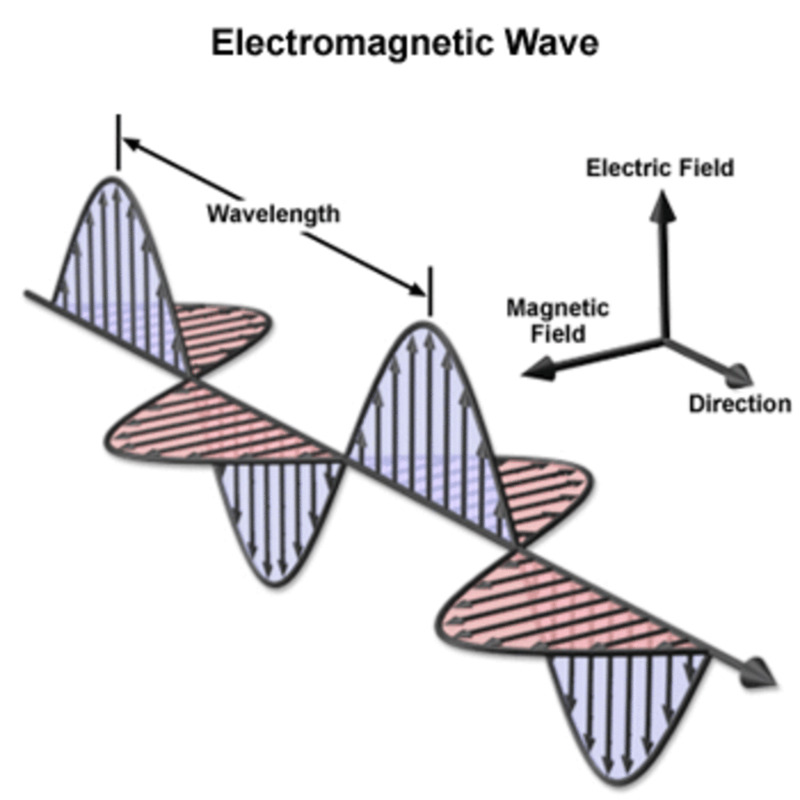 Rectennas need not be complicated and subject to break down and fading, which have been problems of the past when Gigahertz and Terahertz models were in use to harvest short wavelengths. There exists a type that can harvest FM radiation using the fractal antenna that has seen a boom with portable devices such as the now common cell phone, out modern acme of wireless technology. 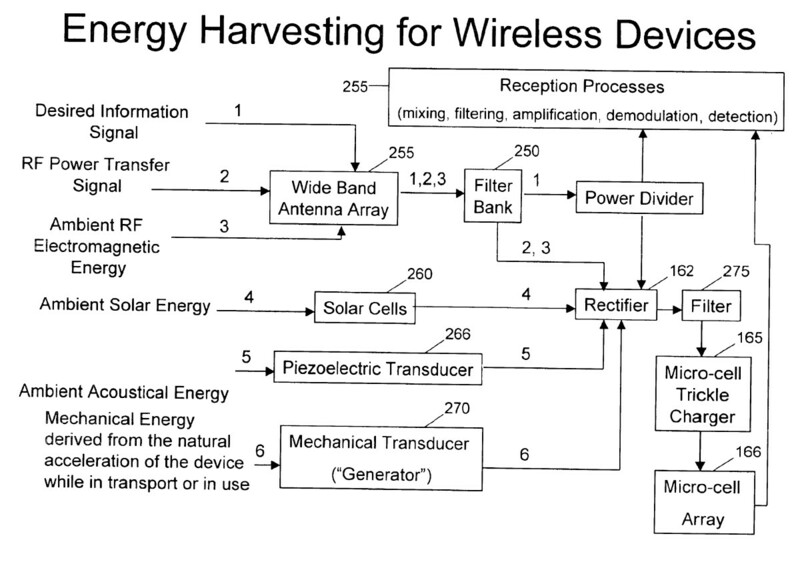 The rectenna based on this concept is not unreasonable, as experiments have been done and they emulate success in areas dealing with solar an infrared wireless technologies. These new rectennas harvest FM bandwidth ambient electromagnetic radiation and provide a continuous source of energy. 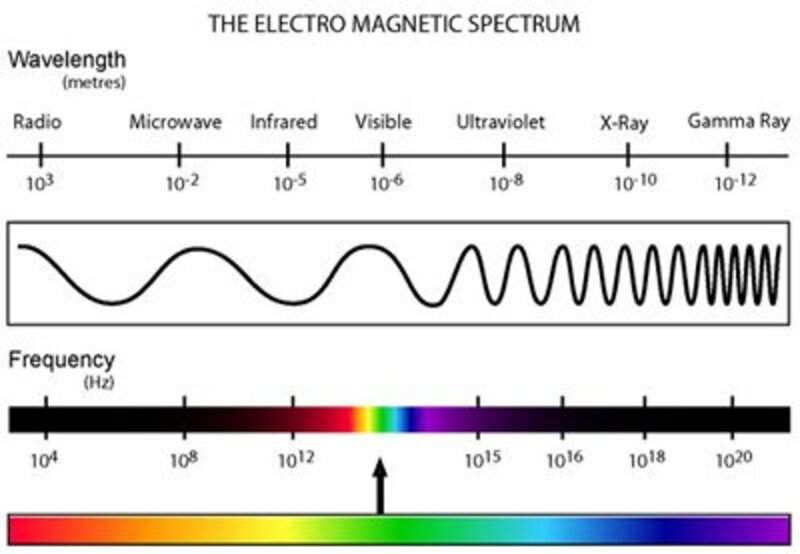 Typically, in the past, rectennas harvested power from the microwave part of the electromagnetic spectrum. The principle is to harvest and store this in capacitors and/or batteries by converting it to electrical power. Coupled together in series=parallel, power can be boosted as well as the use of DC up-converters to raise the voltage. 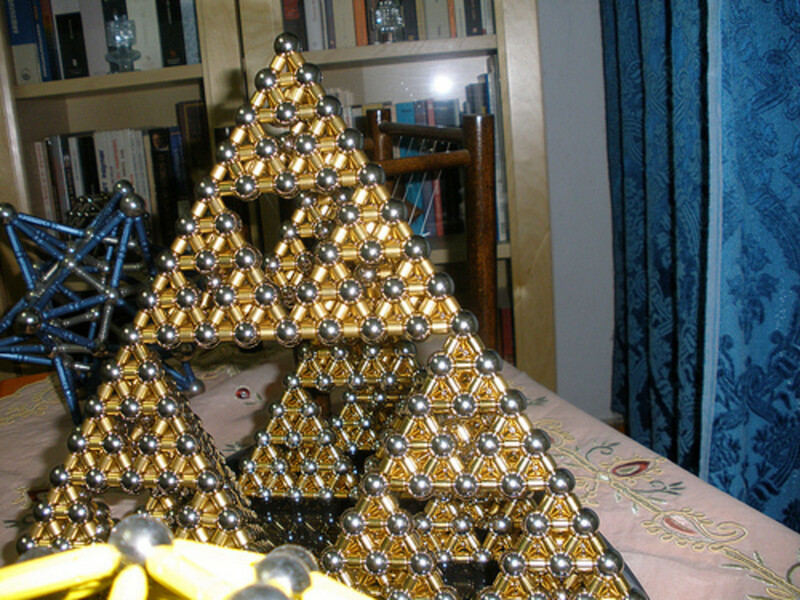 The best choice for the antenna as so far determined by experiment is the Sierpinski triangle fractal design. There is a new approach for construction of efficient rectenna arrays for arbitrarily polarized incident waves with broad spectral content. That is the power behind the fractal antenna approach. This approach has been experimentally validated on a dense array grid that rectifies two orthogonal linear polarizations, and on a self-similar spiral array with alternating right handed and left handed circular polarizations. Diodes have to be selected that will match the output of the fractal antennae. Experiments have been conducted from the 4 to 15 volt range, but there is not problem to scale this up to higher voltages, so long as diodes are selected to match the output voltage. Diodes incorporated into the antenna itself must be arrayed so that all the output parts of the antenna are covered. One of the clever aspects of this design, is that if one of the diodes fail, the current is automatically redirected through parts of the antenna and diodes that are still operable. This redundancy is critical, especially for space born missions. The fractal antenna is integrated into a circuit board, which is something that is routine in modern electronics. Under some circumstances, you may be able to fabricate your own circuit board design. Recall, the basic design of the antenna is the fractal, which we now give a basic description. Early fractal theory, which is what we will exploit in this circumstance evolved simply enough with a geometric problem conceived by Cantor who developed the idea of breaking a line into three and removing the middle third. 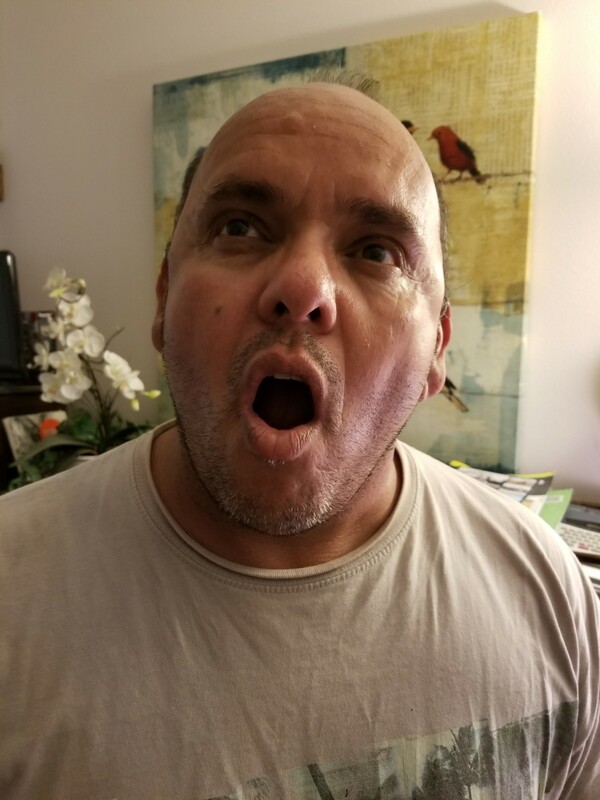 The two parts left on either end were further divided into three with the middle part removed and this was done repeatedly in a recursion until he ended up with a cantor set, or what we now call generally, a fractal dust. The recursive calculations can be done to the point of virtual invisibility. This is the foundation of what would later be done using pre-calculus to draw up complex maps using a combination of real and imaginary numbers. The same concept can be taken to two and three dimensions with the same result. The basic formula can be altered to create different patterns of "dust". The basic idea can be extended into the real world of clouds and galaxies that are mostly "empty space" with widely spaced solid bits. This is one basic idea. Another is to break a line into thirds and form two angled lines using the center third, adding it to form a peak. Do this again and again with each smaller segment and one begins to develop what is known as a Koch Curve. 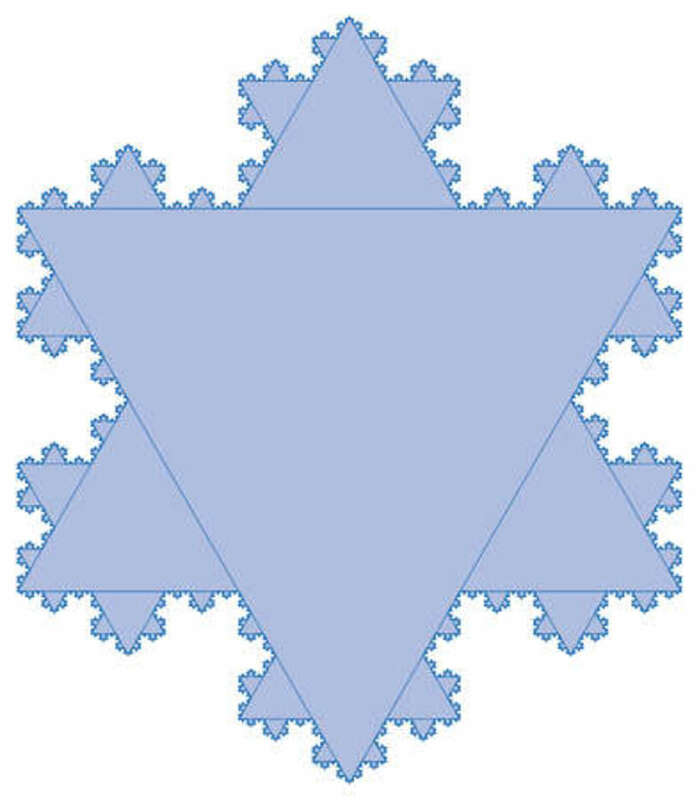 This can reach the complexity of a snowflake, especially if one does this to each side of an equal-lateral triangle. Done on two dimensions with a solid triangle and removing smaller thirds repeatedly, we can create the basis of Sierpinski triangles, which are the basis of the antenna design. 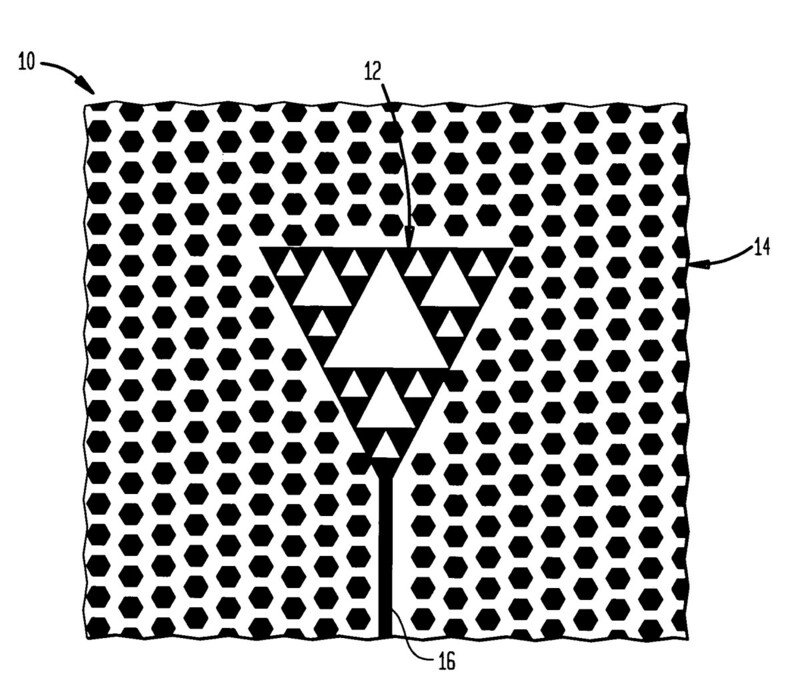 Analyzing the Sierpinski triangle antenna, we can at once glance how multiple frequencies can be harvested by visualizing each of the self similar triangles within the larger can operate as a separated but embedded antenna. A very basic fractal antenna can be created with wire molded along the design of the Koch Curve. But a better one is modelled on the Sierpinski triangle that is etched on a circuit board. Bear in mind what frequency range you would like to harvest and the wavelengths of these, as it will determine the scale of your antennae. Also, all antennas operate through resonance and the all time expert on this subject is none other than Tesla. Looking into some of his ideas can be very helpful and constructive. The Sierpinski design formula has been used with a full-wave bridge rectifier with Schottky diode. 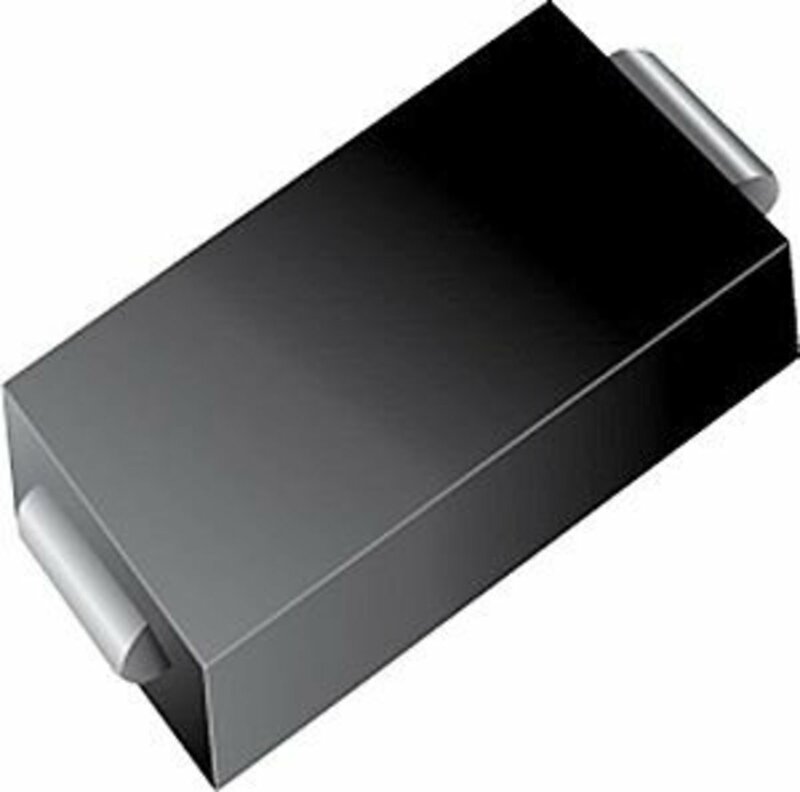 Schottky diodes have been used due to their low turn-on voltage and fast response which is necessary at high frequency. 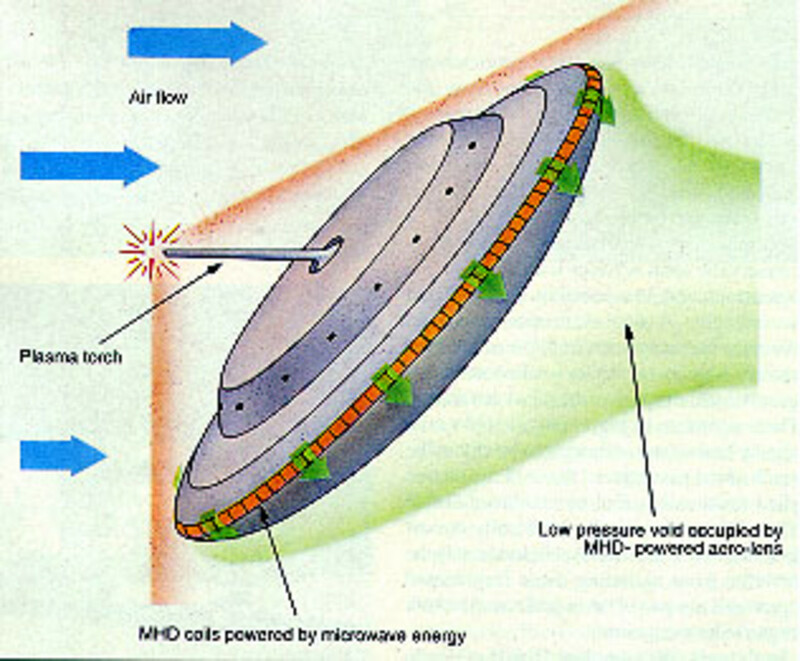 It is important to note that the choice of the FM range is important because it allows for easy and cheap rectifier design and smoother circuit design, Implementation while working in higher microwave frequency range requires more technologically complex methods, so by choosing a lower frequency we can still harvest energy, but without the complexity, except in the antenna design that can harvest a range of frequencies. The better the antenna, the better the harvesting. Some of these can be easily constructed, if one uses the Koch Curve. Coupled with diodes and capacitors, it can be easily constructed and improved. One of the best aspects of this device is its low impact on the environment, which places it high in the green category. In closed systems like a space vehicle, being green is absolutely essential. Earth is also a closed system, so we ought to be exploring and developing this technology. The rectenna considered here is of a type that requires no MASER input to get it working. It relies on ambient radiation that is plentiful in the cosmos. Now that we have a rectenna that can harvest the energy, we need only convert that electrical energy into forms we can use and this has been done for over a century in some cases. This can be done with inverters, transformers and other devices that can be placed in the circuit design, much like what is done in micro applications like cell phones and WiFi computers. This work details all the modern forms that electronics have been developed for a host of applications. Electronic theory and design is covered and how it applies to electric and hybrid cars, fuel cells and much more. this is a good source for those who are already versed in the basics of electronics. Designs and circuit diagrams are available on the internet. Google Rectenna circuits. Hey, we want to build one of these, do you have any designs?! It is great to see your helpful detail about the subject, here also I was visit a website https://www.pcbjc.com/specials for Pcb designing and many more about Pcb.